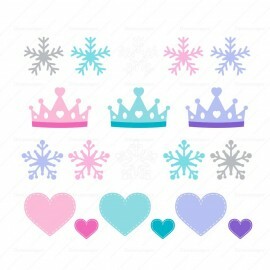 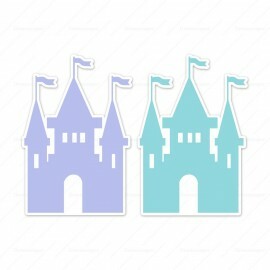 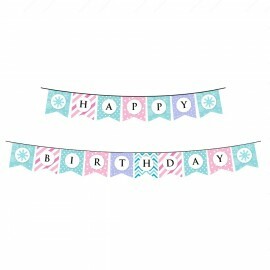 From Frozen inspired party decorations like ice castles silhouette cut out, colorful ribbon wands to party stickers, your little princess and all the belles will have so much fun that they will be sharing pictures and talking about it with their classmates the next day! 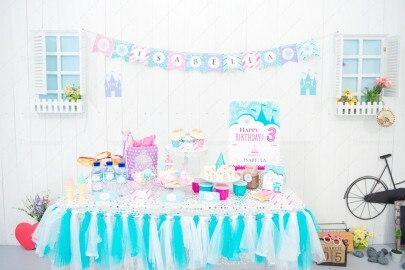 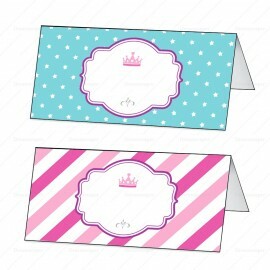 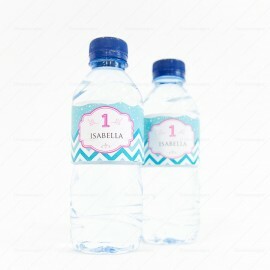 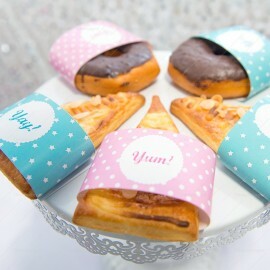 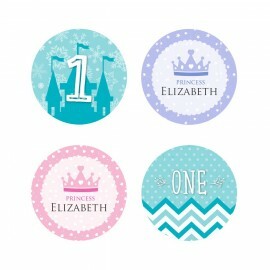 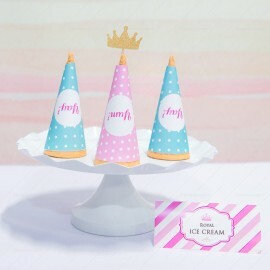 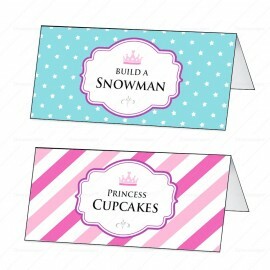 This theme is perfect for girls birthday party or it can be customised to suit your themed baby shower party too. 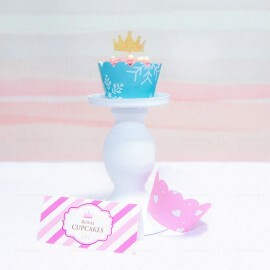 Let us know if you have any enquiry or special request from your royal princess here!! 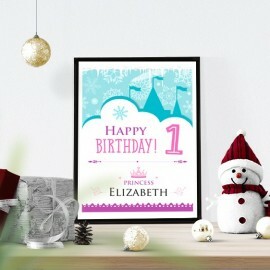 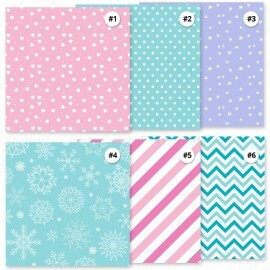 Party Theme: Ice Princess There are 18 products.